Well guys and gals, if it’s Thursday it’s time for another Nintendo Download. 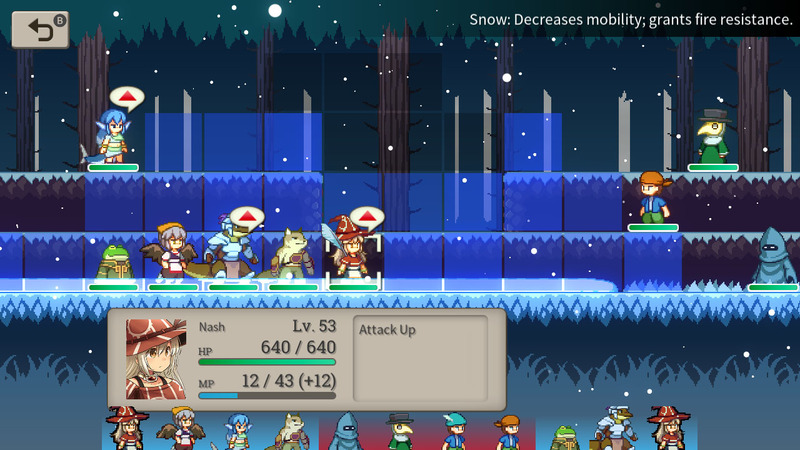 While this week may not be quite as exciting for me as last, since last week heralded in the release of Wargroove, it still has some fun stuff to share. The usual sales are back, there’s a bunch of highlighted games, a couple events and even a slew of new digital titles. So let’s see what’s going to take our money this week! I’m gonna start out the highlighted games with Switch titles this week, since there’s actually a new 3DS game highlighted. But first things first. NISA has a new game coming out in a few short days, and it’s a very interesting looking title. It’s called The Liar Princess and the Blind Prince. Though charmed by the art style, I didn’t know much about the genre. It appears to be a puzzle platformer. If that has you excited, you can check it out officially on the 12th (or just stay tuned for our review first). 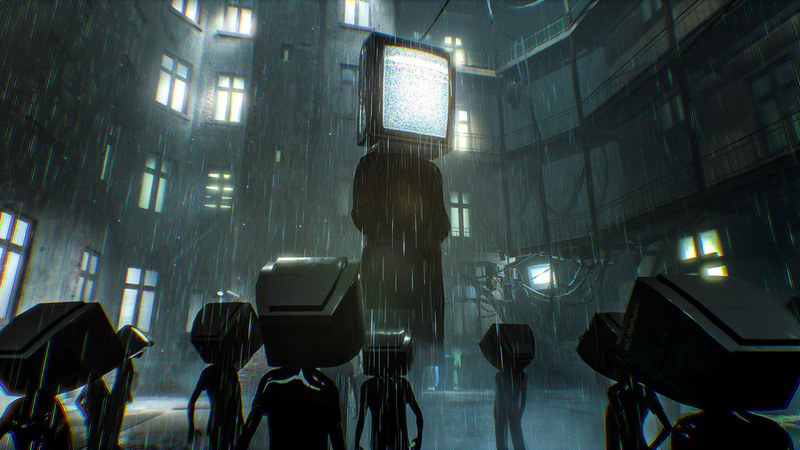 Next up is a incredibly disturbing cyberpunk horror game I had the privilege of playing at PAX West last year, called Observer. Though it has already released on other consoles, I’m excited to see how it functions on the Switch. Next up is a game from a genre we rarely cover, the FPS. 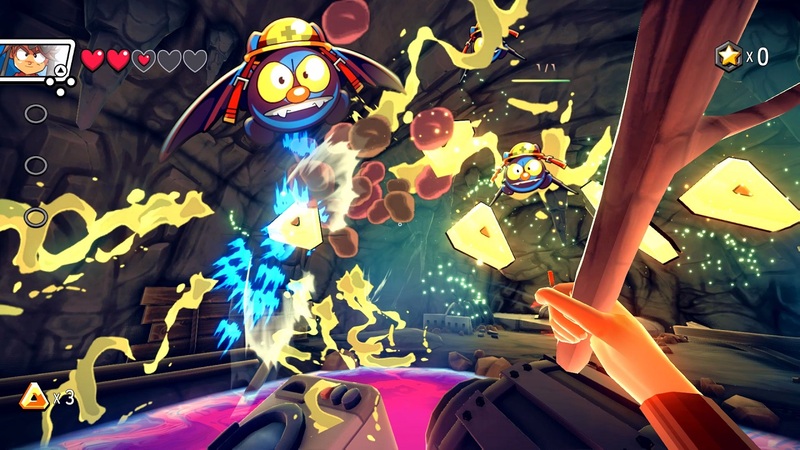 But stay with me, since it’s one of the weirdest looking, most cartoony FPS games I’ve ever seen. 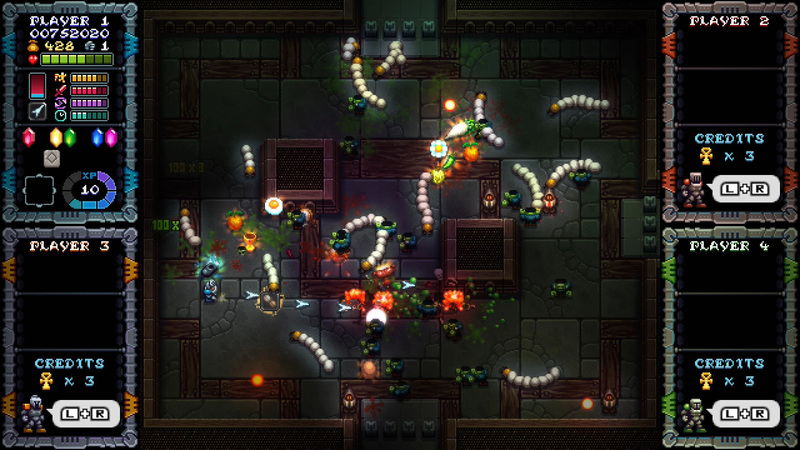 It’s called AWAY: Journey to the Unexpected, and it looks delightfully insane. 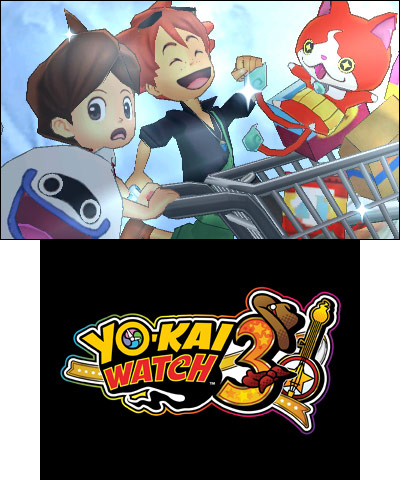 And finally, that 3DS game I mentioned earlier is none other than the most recent entry in the Yo-kai Watch series, Yo-kai Watch 3! With those out of the way, let’s move onto some activities. If you are hankering for some sales, the Game Guide is ready to deliver. First up, if you wanna get cooking, Overcooked! 2 (Switch) is discounted to $18.74; or if you prefer some anarchy, RIOT – Civil Unrest (Switch) is only $16.99; for something truly strange, check out TORIDAMA: Brave Challenge (Switch) for a mere $3.50; if you need more horror, you might enjoy Viviette (Switch) for $8.99; to feel the music, you might prefer Akihabara – Feel the Rhythm Remixed (Switch) for $3.99; for those who like unique SHMUPs, there is Black Bird (Switch) for $12.99; to puzzle around, there’s Rooms: The Adventure of Anne & George (Switch) for $10.49; for a unique aesthetic, you might enjoy Flood of Light (Switch) for $2.49; to unwind a bit, there’s Hexologic (Switch) for $1.49; if you love steep discounts, you might want to pick up White Night (Switch) for more than half off at $2.99; or for some airborne mayhem, there’s Rogue Aces (Switch) for $5.10; for 3D puzzling, you might enjoy Warp Shift (Switch) for $4.99; Metroidvania fans should try out the wholly unique Dandara (Switch) for $5.99; or to get your twin-stick on, there’s NeuroVoider (Switch) for only $6.99. Sadly there were no noteworthy 3DS or Wii U sales to mention this week, but you can see the entire list here. The following digital titles are out starting next week. If you need something simple to distract yourself, there’s Minesweeper Genius. For an open ended flying game, there’s The King’s Bird. And for a fun mix of Smash TV and Ghouls ‘n Ghosts, there’s Iron Crypticle. The rest of the games are all out this week. For some retro this week, ACA NEOGEO has you covered with Moon Cresta. If you’re craving some diverse RPG experiences, there’s a handful – Doom & Destiny, Magic Scroll Tactics and Reverie: Sweet As Edition. For a little FPS fun (two in one week!) there’s City of Brass. If you prefer a tribute to games of yore, there’s Evoland Legendary Edition. To indulge in some strategery, there’s Defense Grid 2 and Glass Masquerade. For a compelling tale there’s The Stillness of the Wind. For a platformer in reverse, check out Spoiler Alert. 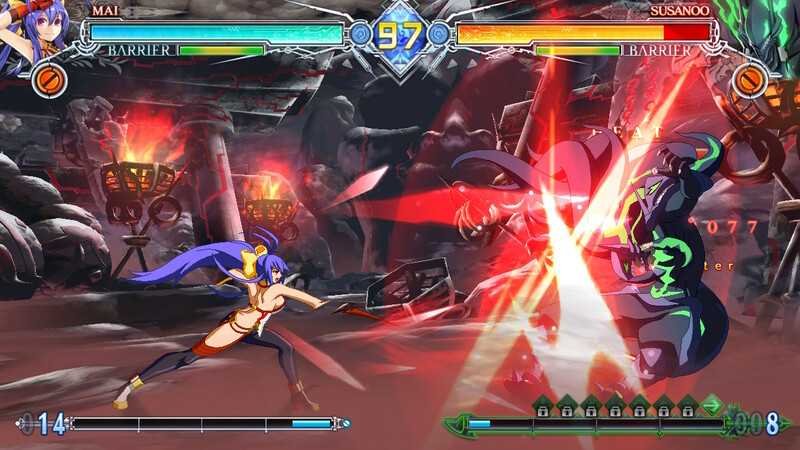 To get your fight on, you may enjoy Blazblue Centralfiction Special Edition. 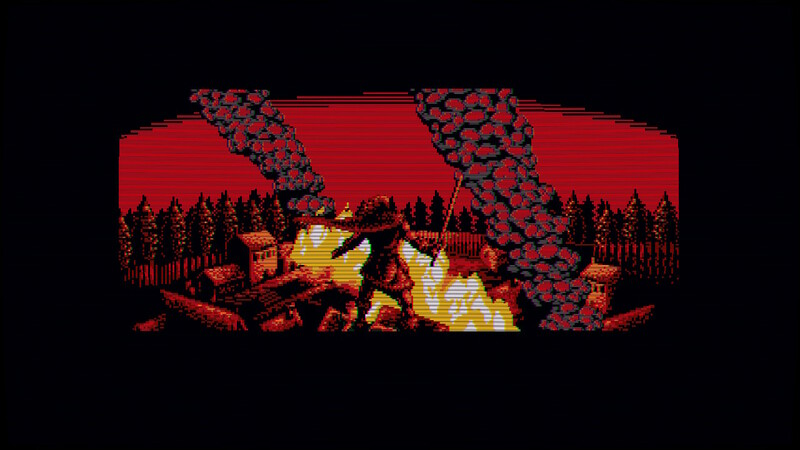 And for a duo of fantastic nods to classic gaming, check out Odallus: The Dark Call and Oniken: Unstoppable Edition. Overall a pretty good week! Be sure to check out those sales while they last, and tune in to oprainfall next week for even more Nintendo Download goodies.